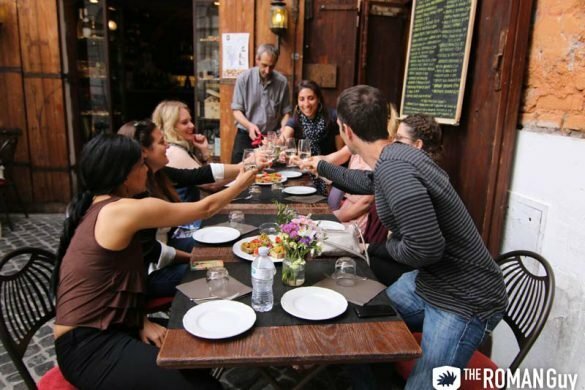 Florentine dining embraces everything from delectable street food to vibrant food markets to family-run trattorias. 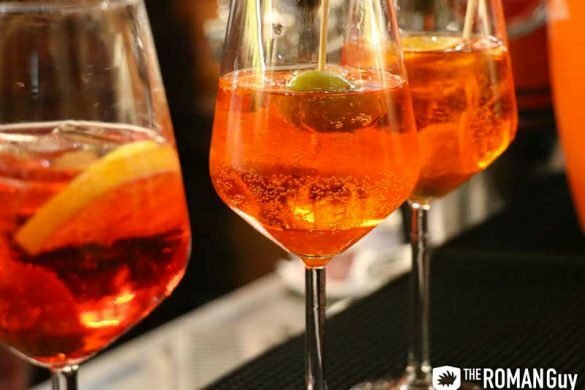 Florence is also the gateway to Tuscany’s celebrated wine country, which means some of the best wine in the world is at your fingertips. 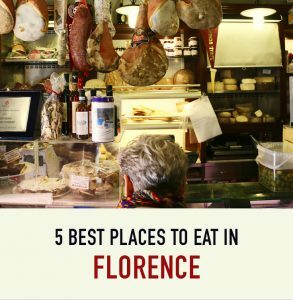 Avoid the crowds and tourist traps and have a world-class culinary experience with this guide to the best places to eat in Florence. 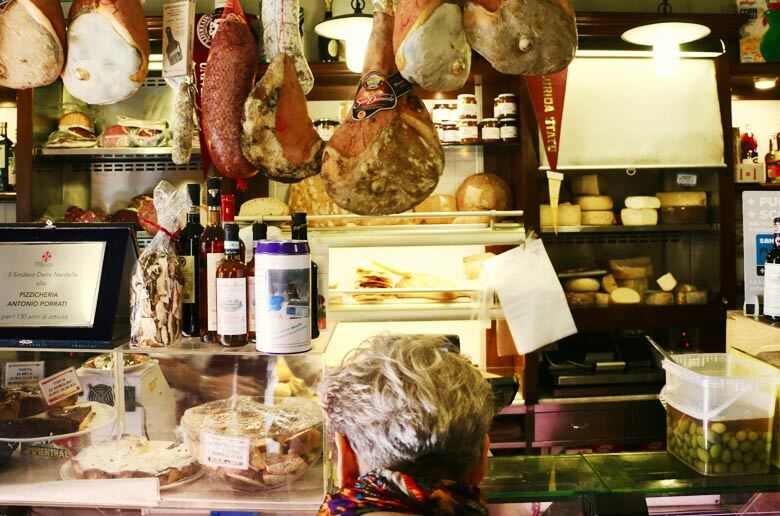 This is the perfect solution if your taste buds are craving Sicily, but your itinerary just can’t find the time. Chef Carmelo Pannocchietti uses the rainbow of Sicily to create contemporary meals of the region, using fresh locally-sourced vegetables and the highest-quality fish. If you’re trying to save room for a gelato and don’t have room to order everything, stick with these menu picks. For starters, the Caponata (a blend of eggplant, carrots, tomatoes, celery, olives, capers, raisins, pine nuts and mint) and the typical Sicilian Sarde Beccafico al Forno (oven-baked sardines with breadcrumbs, wild fennel and spices). Next, go for the rigatoni all norma (rigatoni with eggplant, tomato, ricotta and basil) and the grilled mixed seafood. Perhaps the most important things on the menu, though, are the desserts. Sicilian desserts make the world go round. So take a vow right now to order (at least) one Cannolo and Cassatina– a small dome of marzipan over layers of sponge cake and sweet ricotta. Like all regions of Italy, Tuscany has famous and historical cuisine- food that describes the agriculture and spirit of the area. One such all-star in Florence is a thick, juicy bistecca, steak. There are three important characteristics of the bistecca Fiorentina– its 20-day drying period, the 2-inch thickness, and its ingredients, including both sirloin and tenderloin. 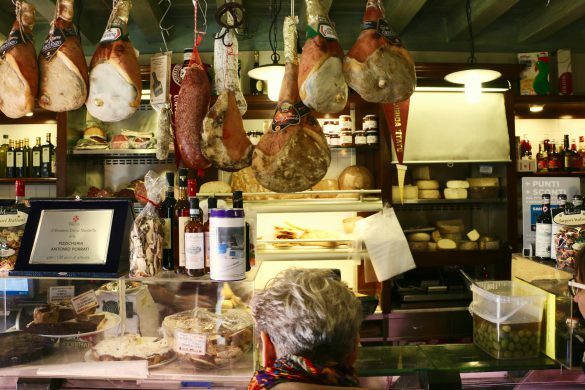 This is the place to go for one of the best ones served in Florence. Word to the wise- don’t ask for your steak “well done”, just order it and eat it as it comes. Walking in, you feel as if you’re in somebody’s dining room- the walls are covered with photographs and jerseys of the local football team- Fiorentina. Aside from the steak, I’d recommend the crostini starters, toasted break with various savory spreads. If you’re a vegetarian, or simply not in the mood for steak, try the minestrone Toscana or pasta with truffles. Reservations are recommended. The two owners of the new farm-to-table hotspot in Florence have their fresh fruit and veggies delivered straight from a farm every morning. Although the specifics are created every day, you’ll see juices, soups, vegetable patés, oven-baked dishes and cakes. Carduccio brings in eco-friendly practices to their business so you can eat food that is good for your body and environment. Particularly good for the vegans and vegetarians out there, this is the place for fresh and healthy meals. For starters, try the fried polenta and a selection of the meat and cheese platters. Try a typical Tuscan soup called ribollita, a hearty vegetable delight, or another typical dish of pappardelle with wild boar. They are also known for the tripe and Fiorentina steak. Be sure to order at least one of these specialties. For a livelier dining experience, head to this restaurant that also functions as a theater. As the food is served only buffet-style with the wait staff and chefs yelling out which dish is ready to be swarmed, it’s worth it just for the people watching alone. Diners are required to become members- €7 for non-resident foreigners and you pay on arrival. The lunch/brunch buffet prices are set at €15/person during the week and €20/person at the weekends. The theatrical experience is during the evening, with a price of €35 for food + the show. The show varies from select musicians to theater performances. The endless rounds of the buffet will last until you are in a deep food coma. There isn’t a set menu for the buffet, but some of my favorite dishes in the past have been gnocchi, crispy fried anchovies, eggplant, swiss chard and grilled peppers.